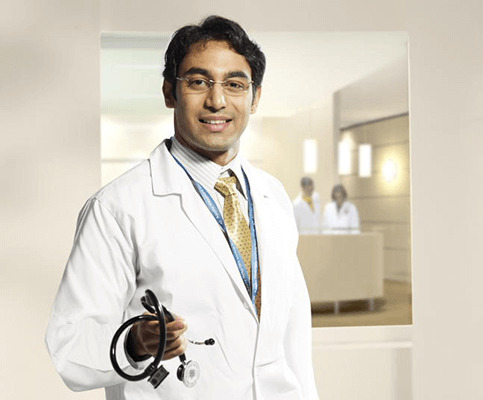 He is Presently Working as a Senior Consultant Gastroenterologist at Apollo Indraprastha Hospital, New Delhi. Earlier he was working with PSRI (Pushpawati Singhania Hospital ) for 12 years in same capacity . He specializes in liver and intestinal diseases. His special interests include Irritable Bowel Syndrome , Fatty Liver and Obesity. He is proficient in all Endoscopic Procedures .